SUPA KiD's Blog: Ebay Store! I just opened an ebay store!!! I'm just starting so you won't see a lot of stuff on there. I will be uploading more and more clothes and other trinkets as time passes. 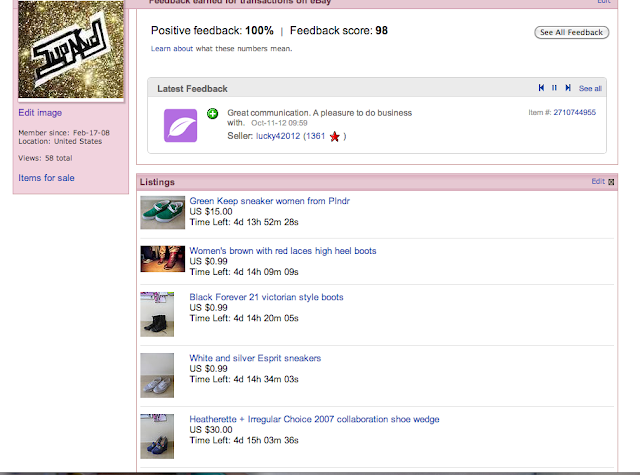 For now I'm selling a few shoes that I haven't worn in a while, some I 've worn only once. Like the Heatherette + Irregular Choice from 2007 that are dead stock. 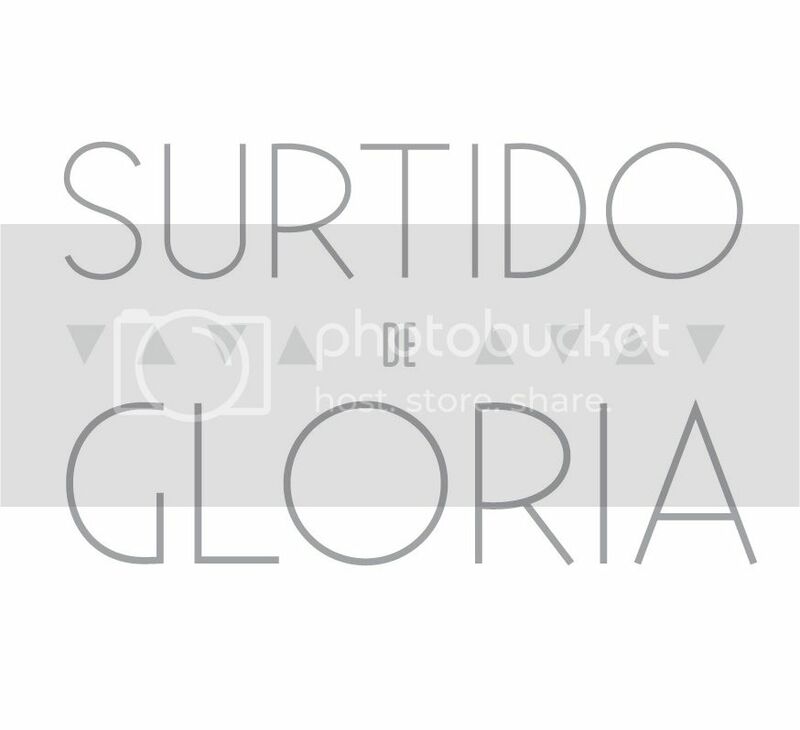 I also messed up the name of the store, It was suppose to be Surtido de Gloria and I didin't know you couldn't change your name so quickly so now I have to wait 30 days. So in 30 days update your bookmarks! Hope you guys enjoy, happy bidding!